The 2016 Honda Accord Coupe and the 2016 Honda Civic Coupe have been turning heads all across Goshen and Monroe, so we’re not surprised to see interest growing and growing here at Middletown Honda. With their bold styling and outstanding engines, each model has been optimized for an exhilarating drive, so now you just have to decide which one is right for you. 2.4L In-Line 4-Cylinder: With an output of up to 185 hp and 181 lb-ft of torque, this is one of the most powerful entry-level engines around. 3.5L V6: Honda has gone all-out with the available engine — it commands up to a staggering 278 hp and 252 lb-ft of torque. 2.0L In-Line 4-Cylinder: The Civic is spirited as standard, with the entry-level 4-cylinder harnessing up to 158 hp and 138 lb-ft of torque. 1.5L In-Line 4-Cylinder: Turbocharging technology allows the 1.5L powerhouse to boost your output to 174 hp and 162 lb-ft of torque. 6-Speed Manual Transmission: Up to 26 mpg in the city and 38 mpg on the highway* in the Civic Coupe LX vs. up to 23 mpg city and 34 mpg highway* in the Accord Coupe LX-S. Continuously Variable Transmission: Up to 31 mpg in the city and 41 mpg on the highway* in the Civic Coupe EX-T vs. up to 26 mpg city and 35 mpg highway* in the Accord EX-L. The 2016 Accord Coupe is also available with 6-speed automatic transmission, which enables it to make up to 21 mpg in the city and 32 mpg on the highway* in EX-L V6 and Touring models. 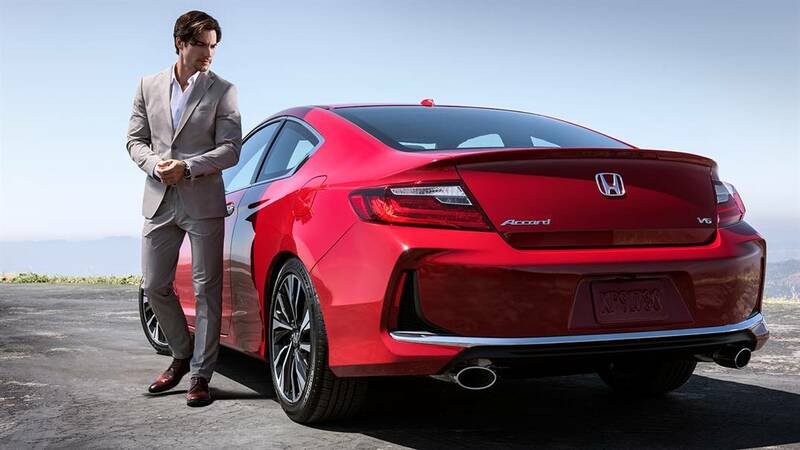 Honda coupes are designed with driver-centric cockpits, appealing to the pure driving experience that coupe buyers so regularly hunger for. The interiors of both the Civic Coupe and the Accord Coupe are available with leather seating for complete relaxation on the go, and they’re also surprisingly spacious. In fact, the Civic has been lengthened and widened a little, providing up to 91 cubic feet of passenger space and a generous 12.1 cubic feet of cargo space. Of course, any drivers who really need plenty of room — especially in the rear seats — should opt for the Accord Coupe, which delivers up to 95.6 cubic feet of passenger space and 13.7 cubic feet in the trunk. 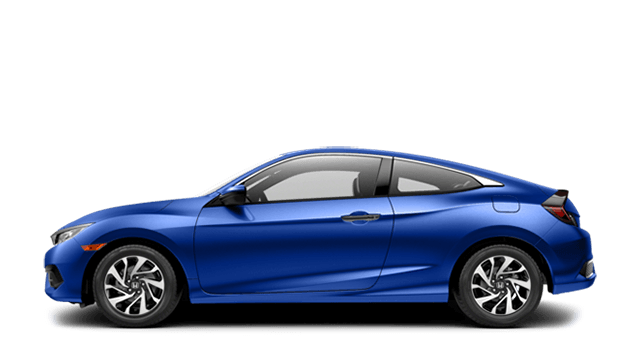 The Accord Coupe and the Civic Coupe are similarly equipped with an impressive array of features, including cruise control, Bluetooth HandsFreeLink and streaming audio, and a great sound system. 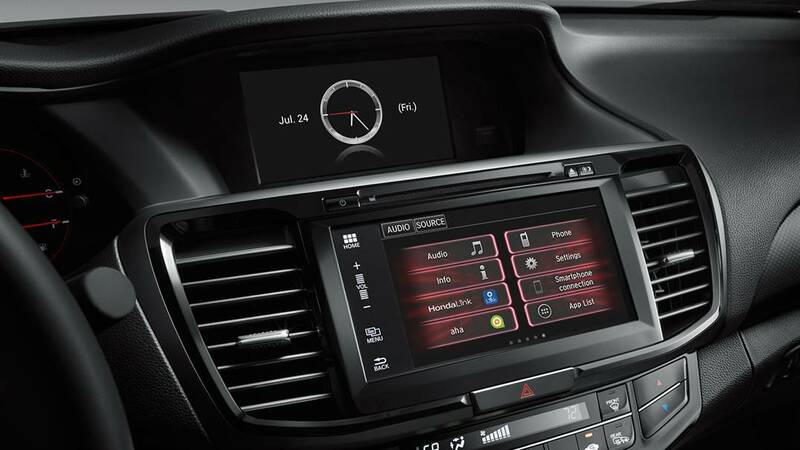 Available technologies are also impressive, encompassing everything from Apple CarPlay® to Android Auto™ to let you sync your smartphone to a Honda satellite-linked navigation system with voice recognition, Honda HD Digital Traffic, and Song-By-Voice. SMS Text Message Function: This handy feature can read incoming text messages aloud. Becomes standard on the EX-T Civic Coupe. Dual-Zone Automatic Climate Control System: Both the driver and front passenger are provided with their own climate controls. Becomes standard on the EX-T Civic Coupe. 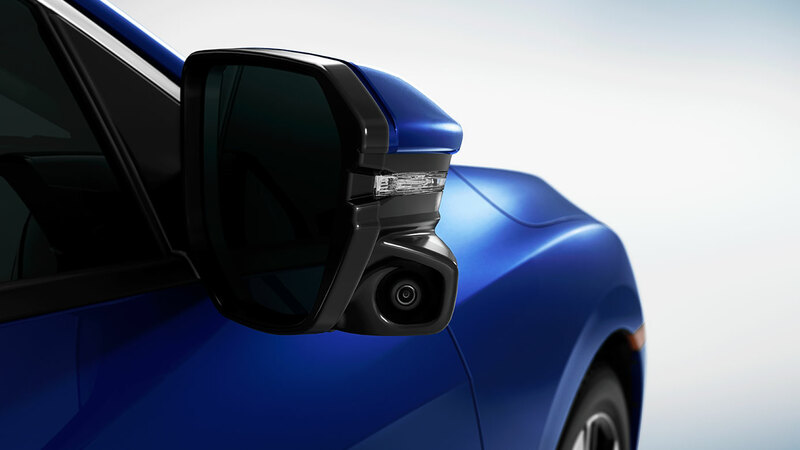 Multi-Angle Rearview Camera with Dynamic Guides: Both vehicles fit the innovative multi-angle rearview camera as standard, but only the Accord’s also comes standard with dynamic guidelines. Both the 2016 Honda Accord Coupe and the 2016 Honda Civic Coupe are equipped with an impressive array of safety features. With Daytime Running Lights, a tire pressure monitoring system, anti-lock brakes with brake assist, and vehicle stability assist with traction control all fitted as standard, Honda has taken peace of mind to a whole new level. 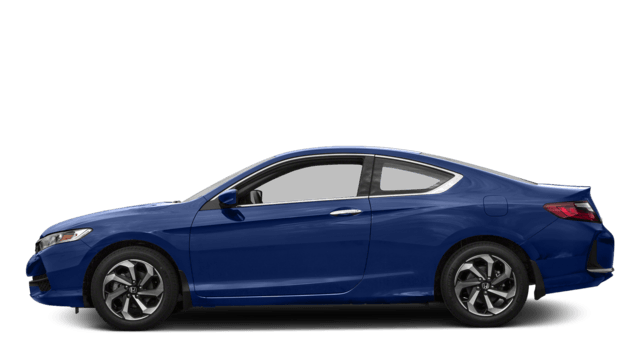 There really is no wrong decision when it comes to choosing between the 2016 Honda Accord Coupe and the 2016 Honda Civic Coupe. Of course, any Goshen and Monroe drivers who still aren’t sure which model is for them are welcome to come to Middletown Honda to speak to one of our friendly team members.